Keyless Mechanical Locks come in countless varieties and are produced by many manufacturers, but they all share one common thread - no more worrying about where your keys are! Security gates are meant to keep trespassers and unwanted people out of your property as well as safeguard your house and the people inside. If you already have a gate and think it's not very visually appealing after reading this, then do not worry. There is always room for renovations and improvement. 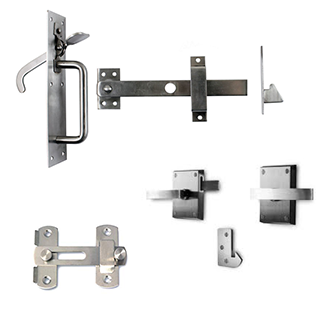 Choose your style and brand for gate latches, hinges, bolts and more. 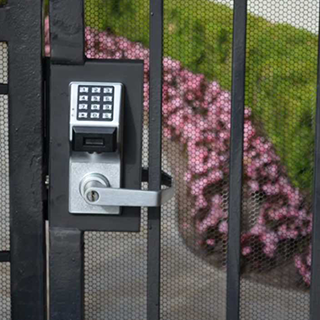 At Locks4Gates, we offer a wide range of gate hardware and gate security parts. You also get to choose from various styles that are offered by our featured brands. Do you have kids who have recently started to walk and are curious about every door in the house? 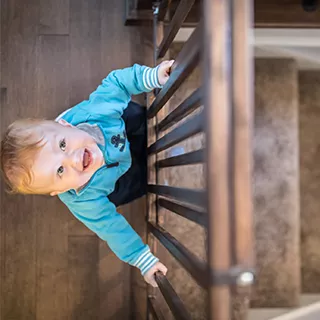 Is your child running around your home to explore and discover something new and find out what is in the cabinets or drawers? Secure your property by adding sensing edges in your gates. Although, having robust gates are safer but by adding sensing edges to it, you can improve the functionality of your gates and add to the security as well. You may find the powerful aura of vintage or traditional doors very intriguing. But you know, you don't have the room for the door to swing in or out in your home. Your frame might not even be the correct size to support a single door. 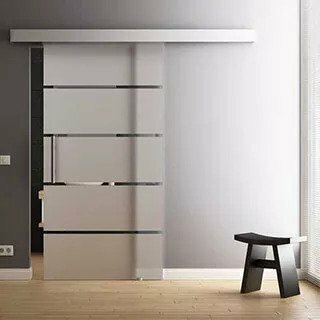 However, there are alternatives that can look as stylish and fit perfectly to meet your functional needs. Why choose the Lockey Gate Hardware for securing your building? Lockey Gate Hardware for residential & commercial use. Your one stop solution for all gate hardware. 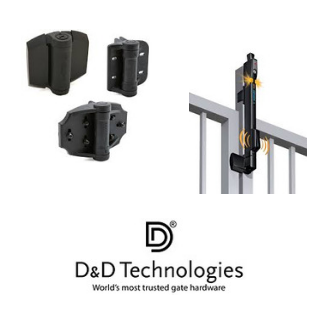 Get heavy duty gate hardware for the best security in your property. Get push bars, and security kits, gate closers, spring latch door locks and more. 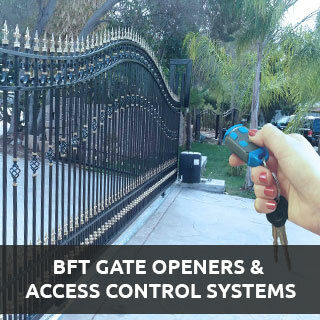 If you are looking at purchasing a BFT gate automation system, then one of the most important things you need to keep in mind is the security element that it will offer. Access control is perhaps one of the most important things that you need to ensure is working correctly in your home. But, what does access control mean? Gate hardware is a crucial part of any gate when it comes to its functionality. And what does gate hardware consist of? Well, it’s the gate hinges, handles, locks and latches, and gate closers. Before you proceed to buy any type of gate hardware and install them on your brand-new swing gate, take a close look at your gate to make sure you get the right parts. 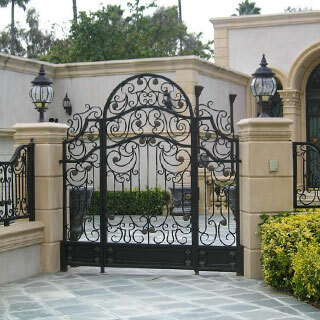 The gate is an important part of the yard, which is why it's crucial that you have the right one put up. A vinyl gate may not be the first thing that comes to mind, but it is definitely one of the easier types to take care of. 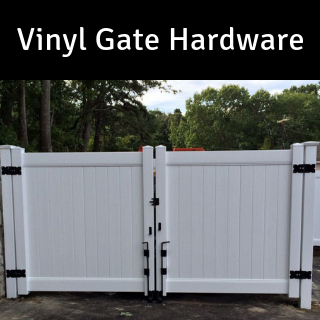 Picking a vinyl gate has its share of pros and cons just like anything else. The best advantage is that you can enjoy this great looking gate without the regular maintenance expenses that come along with other gate materials.